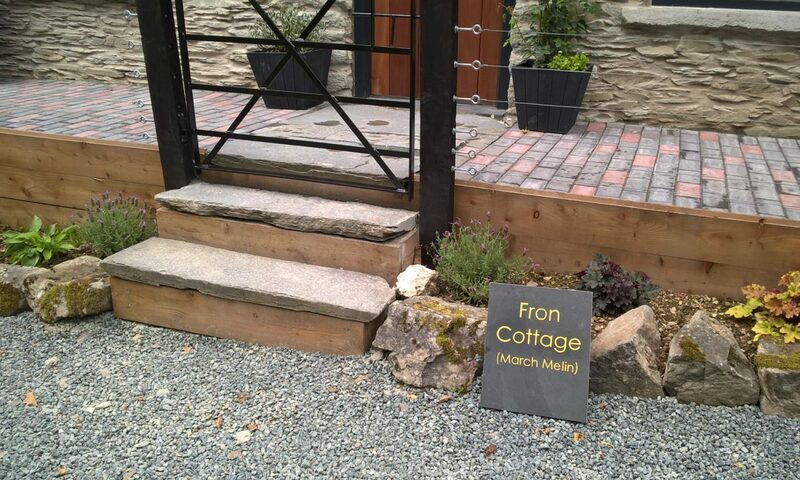 Fron Cottage holiday rates range from £515 –£1440 for 7 nights. Our preferred to changeover days are on Friday and Monday. Short breaks are charged at 90% of the weekly rate for 4 nights and 80% for 3 nights. Generally these are available outside the peak school holiday periods.